Clients' security is what we are concerned about and to eliminate this issue, we use leading technologies to make online and offline payments. 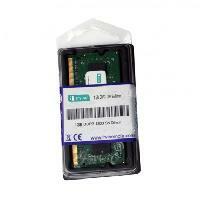 Striving hard to provide the best in class Notebook - SO Dimm; we are established as renowned Suppliers in the market. 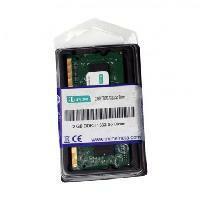 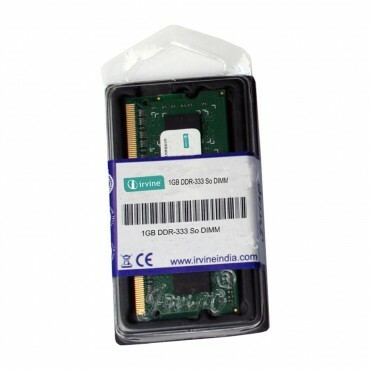 The IRVINE DDR333 module for Notebook is a double data rate module composed of CMOS Double Data Rate SDRAMs in TSOP-II 400mil 66pin package and one 2Kbit EEPROM in 8pin TSSOP(TSOP) package on a 200pin glass–epoxy printed circuit board. 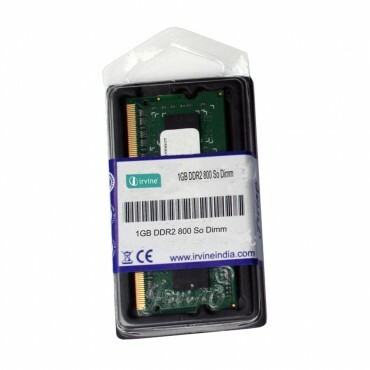 Each Irvine Memory module is subjected to 100% burn-in test, thus excluding premature failure of DRAM and guaranteeing that each memory module is factory quality. © Copyright 2010 - 2010. 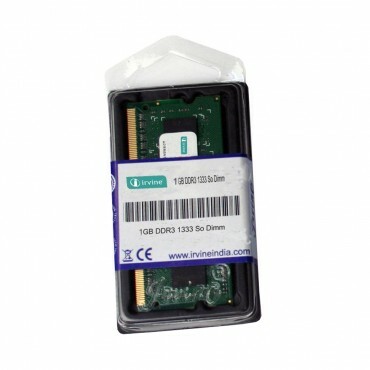 Irvine Technologies Pvt. Ltd.